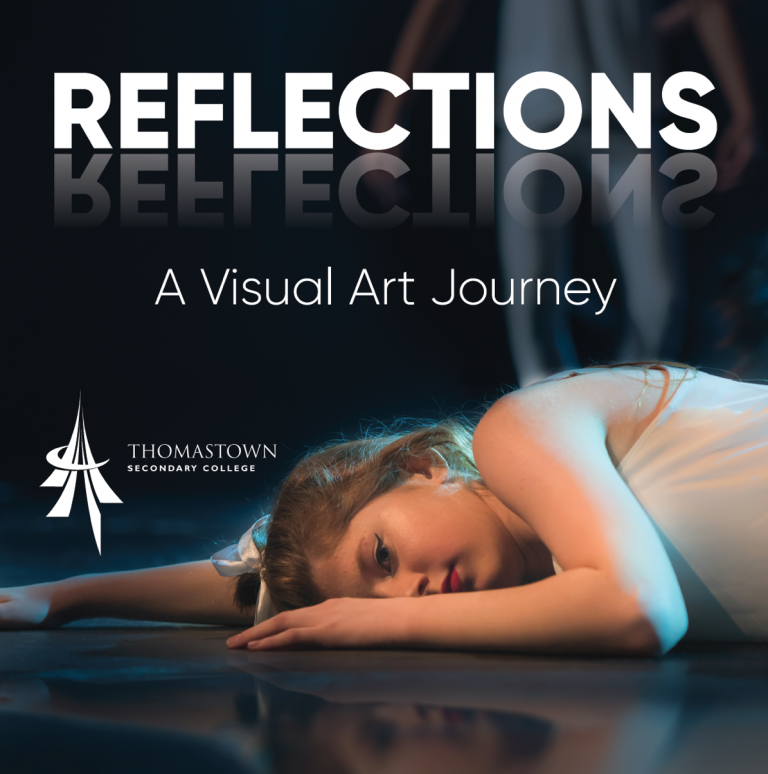 At Thomastown Secondary College, students are supported to strive for Individual Excellence in all aspects of their studies and in the way they carry themselves within their school community. They are curious, creative and enthusiastic about their learning. They are encouraged to be respectful, to work collaboratively and to accept responsibility for themselves. Teachers at Thomastown have a deep knowledge of each of their students, their particular strengths, interests and needs. Students, parents and teachers work together to promote the full development of the child.